How Lion became King of Tinga Tinga land is a fun packed adventure for all children aged between 3 and 11 years of age. 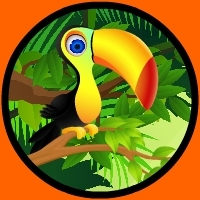 It follows the adventure of the Wise Old Bird ‘Banjoko’ who decides that the land of Tinga Tinga should have a King, and how he sets about finding the suitable Animal worthy to wear the crown of Tinga Tinga land. 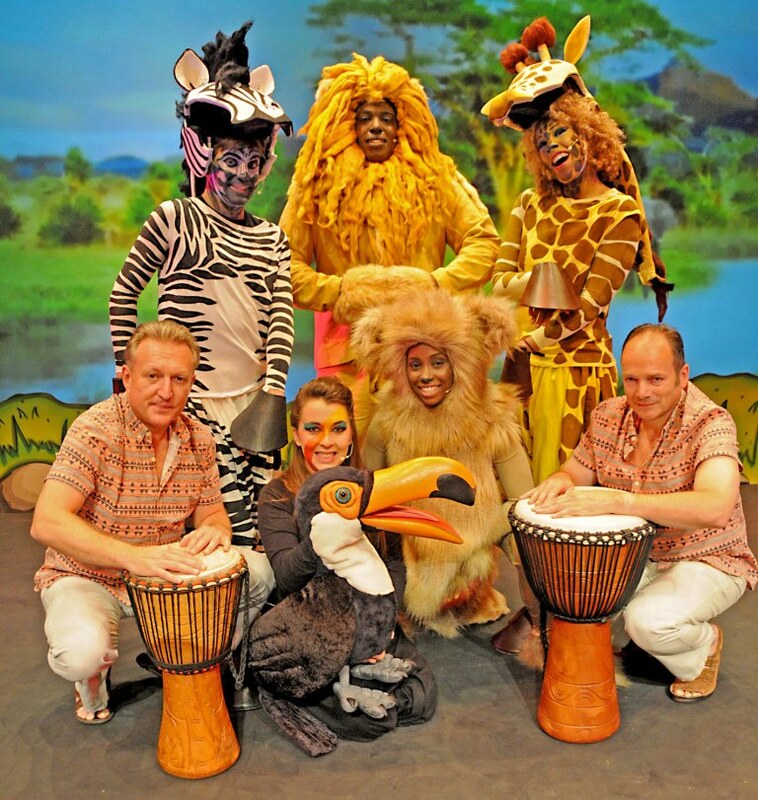 On his journey Banjoko meets the Cheeky Monkey ‘Maliki’, a Kind but Goofy Giraffe named ‘Gowon’, a Groovy Zebra called ‘Zalika’ and a very Proud Lion called ‘Lutalo’. Each animal in the show brings a unique character to the stage and a special story and song which the audience is invited to sing. The journey starts and finishes in a lively manner keeping everyone’s toes a-tapping. An East African-inspired combination of musical and children’s party, set on the imaginary African Plain of Tinga Tinga Land. Five performers and two drummers lead kids and their families through a high-octane story full of music, puppets, dancing, and lots of things to join in with. Children and their families will learn about the characters and hear their stories, and will sing songs, play drums, learn dances and do group activities. The songs will be well-known UK children’s favourites, but given an African twist. The animal stories are based on traditional East African tales. The setting will look like a huge painting in the typically Tanzanian Tinga Tinga style. The songs may be familiar to British children, but the feel of the whole show aims to give them a taste of life and fun in East Africa.